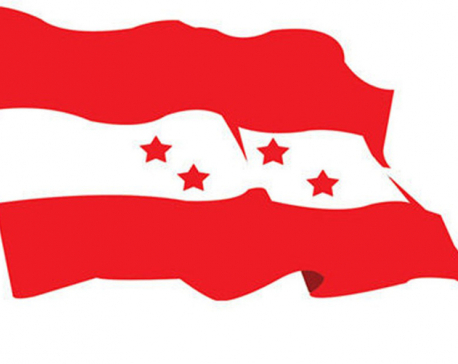 KATHMANDU, July 11: Lawmakers and other leaders from the main opposition Nepali Congress today have left for China at the invitation of the Communist Party of China. 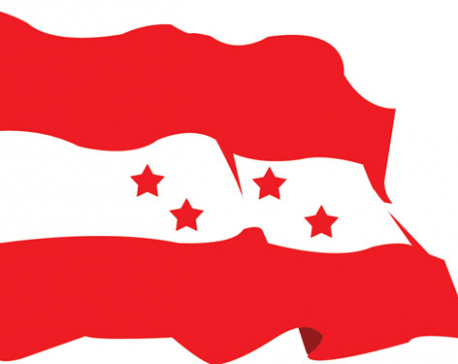 The 15-member team left for China on an 11-day visit. The team will have political meetings with various Chinese leaders in course of the visit, it is learnt.